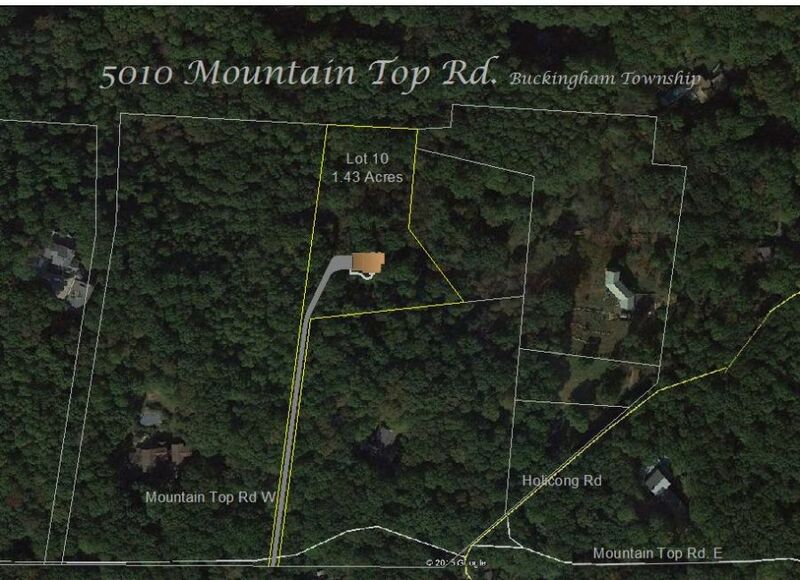 New Home at 5010 Mountain Top Rd, New Hope PA - 4 beds. 2.50 baths. 3229 sq.ft. 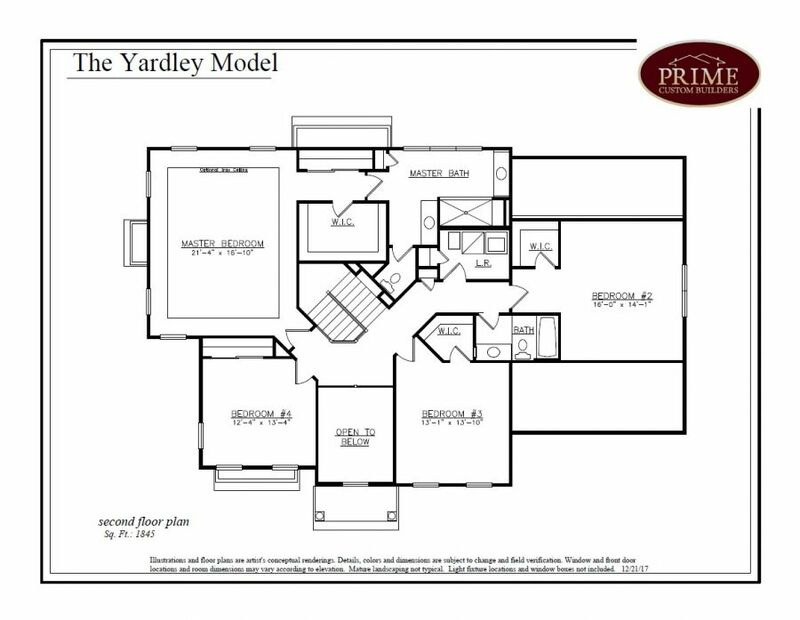 This exceptional custom home, to be built by Prime Custom Builder. showcases the quality and design throughout. On the first level, each room transitions seamlessly to the next, making the house as comfortable as it is luxurious. The formal two story foyer opens to a turned staircase. The great room is spacious for entertaining and contains a gas fireplace. 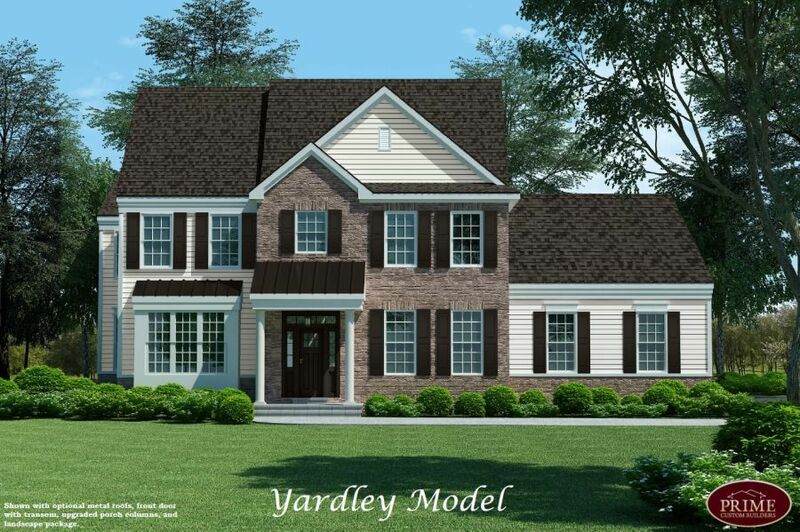 The gourmet kitchen boasts granite counters, stunning cabinets, large center island and adjoin breakfast room. The elegant study and formal dining room with tray ceiling, crown molding and chair rail complete the first level. 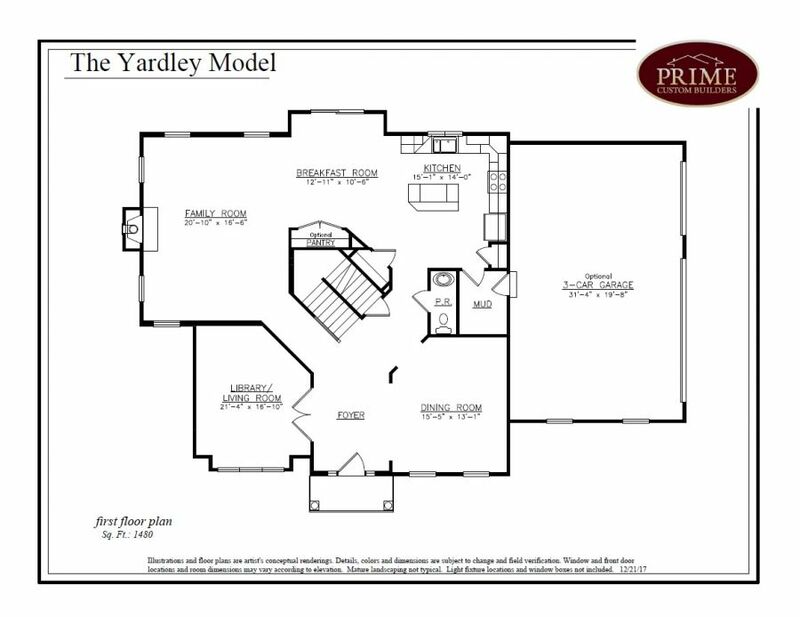 The upper level of the home offers a magnificent master suite with large walk-in closets and spacious bathroom and three additional large bedrooms. The high efficiency heater/air conditioning system will keep you comfortable year round while cutting energy costs. The home comes with a 3 car oversized garage.